Roulette is celebrating the 30th Anniversary of John Zorn‘s Cobra which originally premiered at Roulette in 1984. 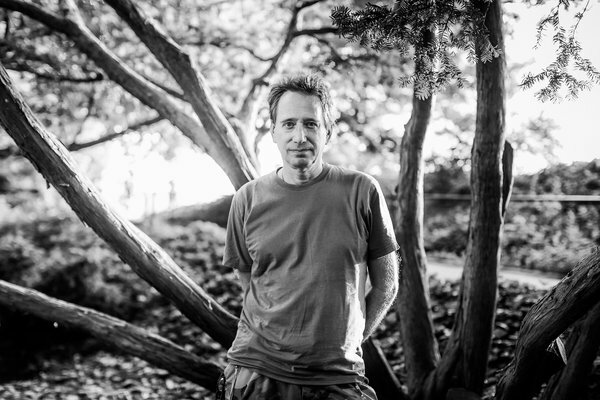 One of the most often performed compositions in new music, the phenomenon of John Zorn’s Cobra lives on into the 21st Century with continuous monthly performances in Japan, Europe, Australia and the United States. Under the direction of the composer himself this newest performance gives Zorn’s infamous game piece a startling new reading by some of downtown New York’s leading improvisers. Cobra is never really Cobra without Zorn himself at the helm—and here the music takes some surprising turns that even he never expected. A 21st Century update of a 20th Century classic.